You are now entering the book cover war zone for 2010. For any follower of this site, this is the chance to become part of the weekly book cover wars. 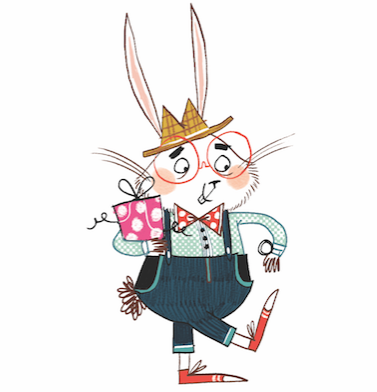 Each week we are going to select four book covers for you to vote for. The winner of each heat will then go forward to the final round and get a chance to be crowned as 'Mr Ripley's Enchanted Book Cover Winner 2010'. We are now into the last heat. Heat three saw the best heat so far with well over 1000 Votes. After all four book covers getting over 200 Votes. The heat ending in a last minute battle featuring two HarperCollins authors Will Hill and Barry Hutchison. This heat was finally won By Barry which went down to the wire. So well done,you are now the winner of heat three. A big thanks to all the authors who got behind their own book cover and the enjoyable banter we had from you all. 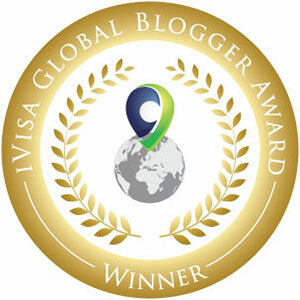 Thanks to you all for your votes that were made by those who happened to wander across my humble blog! As a voter, not only will you get the chance to choose your favourite book cover but you will also be in with the chance to win a different signed book each week. 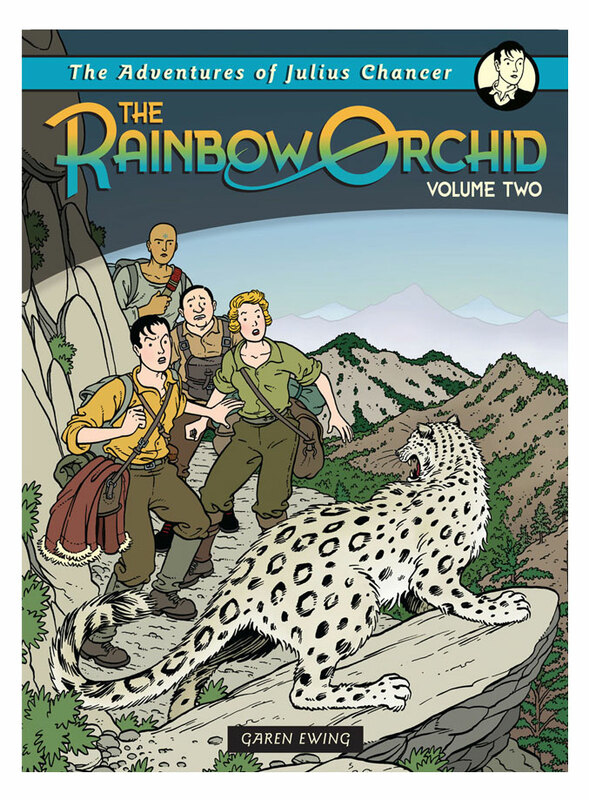 Huge fan of RO, and I love The Rainbow Orchid V2 cover!!! You choose interesting covers, thanks for the contest. This is the set I've liked least I think, Rainbow Orchid is easily my favourite though. 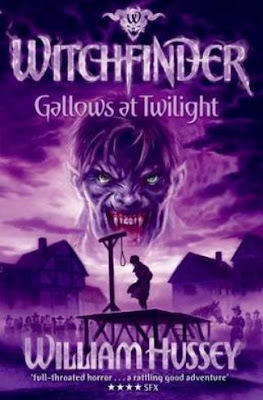 The Witchfinder covers are fantastic :) I'm an adult and I turn my Dawn of the Demontide cover over as I don't want it looking at me whilst I am sleeping!! I've added my vote although I though they all looked pretty good. I've added my vote but through they all looked pretty good. What a difficult choice, fingers crossed now! I'm such a scaredy cat - all of these covers are a bit frightening - my teenage daughter loved them! I love the Witchfinder cover. I've never read any but I'm going to be looking for the series now! Great competition!!! I voted, and it appears my choice was least favorite - does that prove my wifes declaration that I have no taste? I went for Mortal Coil. For me - it stands a mile above the rest. Added my vote, they are all quite good. Rainbow Orchid for me - it's so retro! Book 2 for mw on this poll! 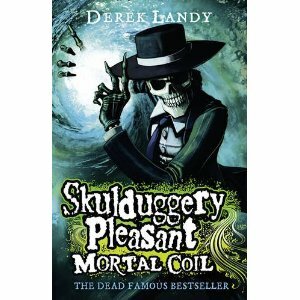 Skullduggery pleasants the best one! They all look an interesting read. 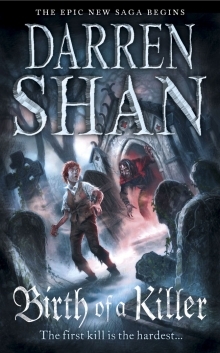 I voted for William Hussey - Gallows at Twilight, such a cool looking cover! 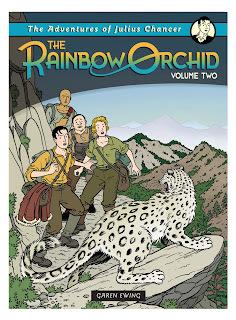 Awesome covers - number 2 looks great - voted! Darren Shan is maybe the most best fictional writer ever who inspired me to read. I Hope he wins cause he changed my life with his books. And Birth of a Killer is his best yet.